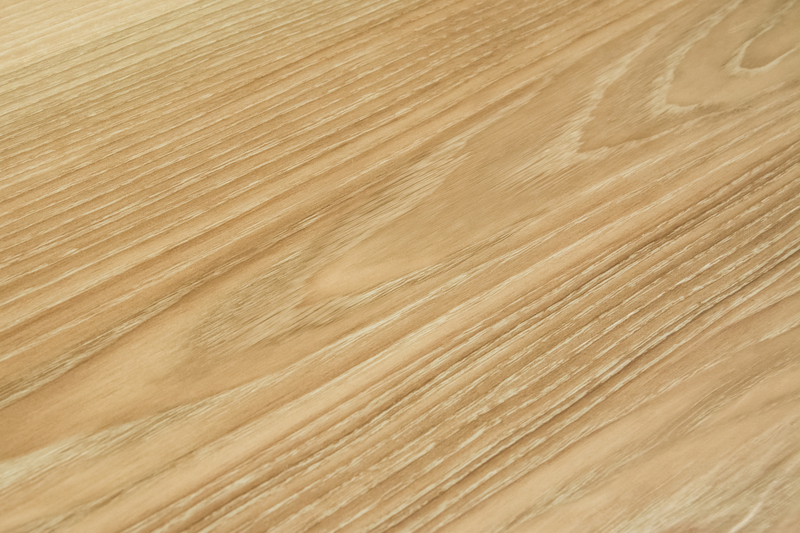 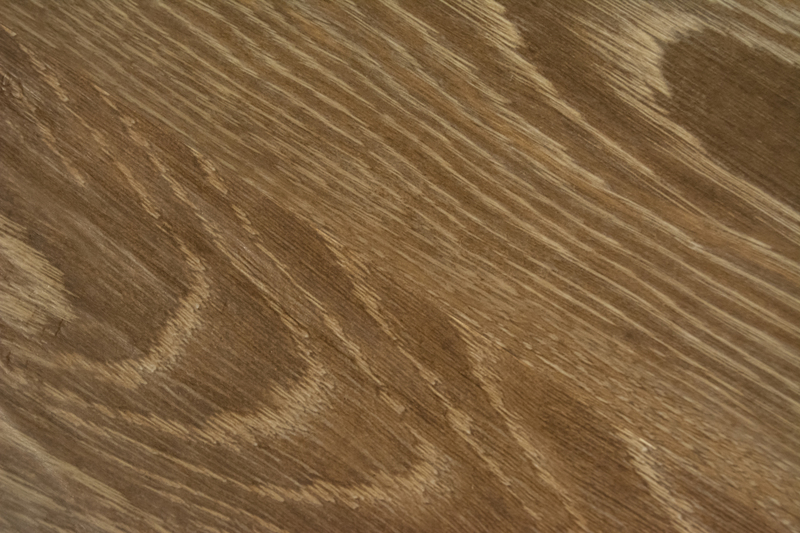 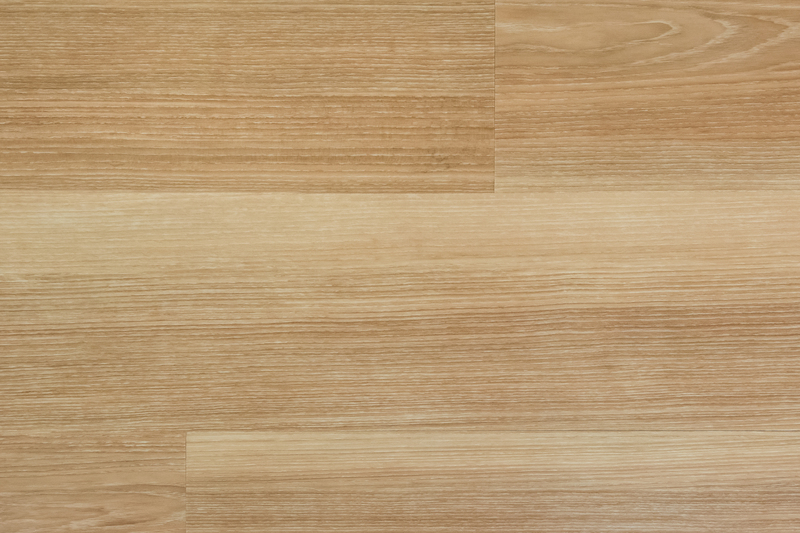 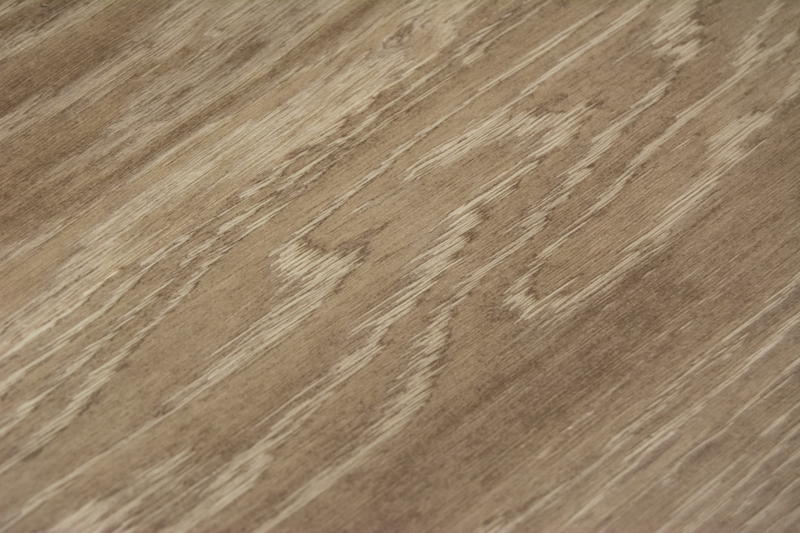 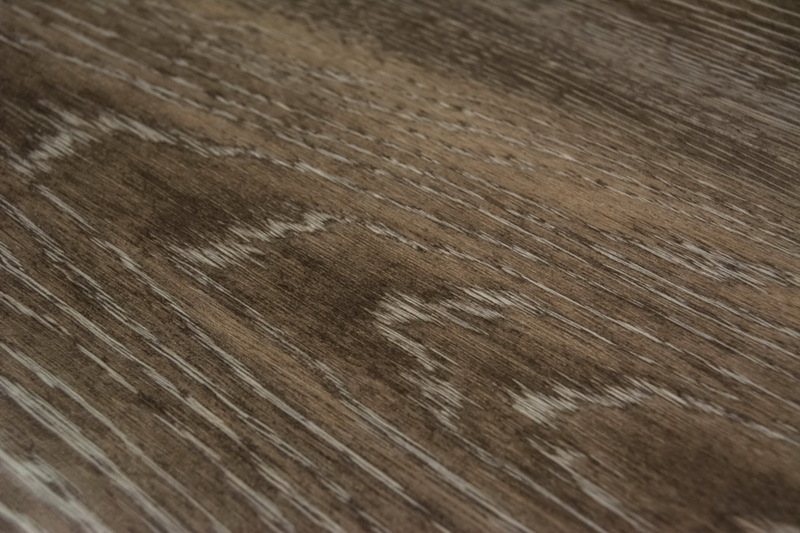 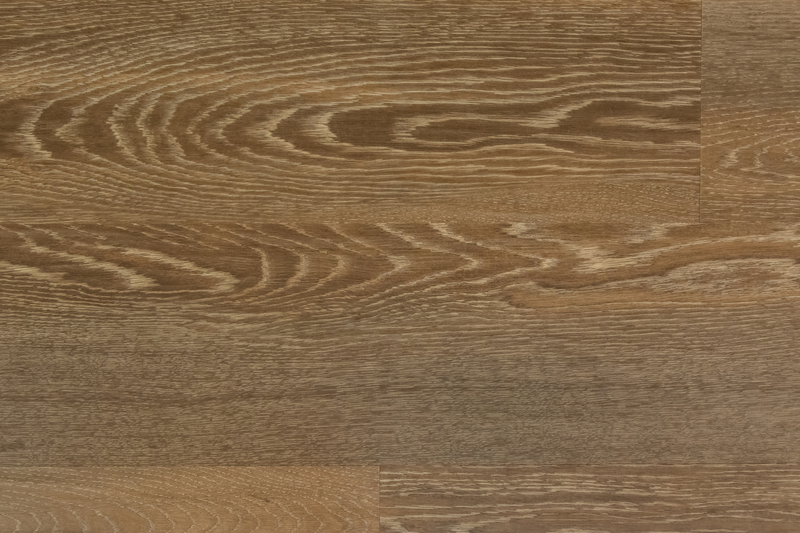 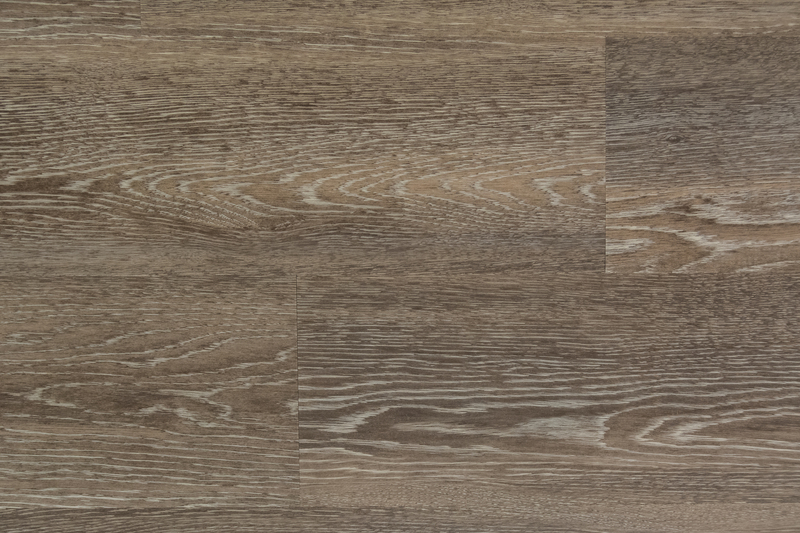 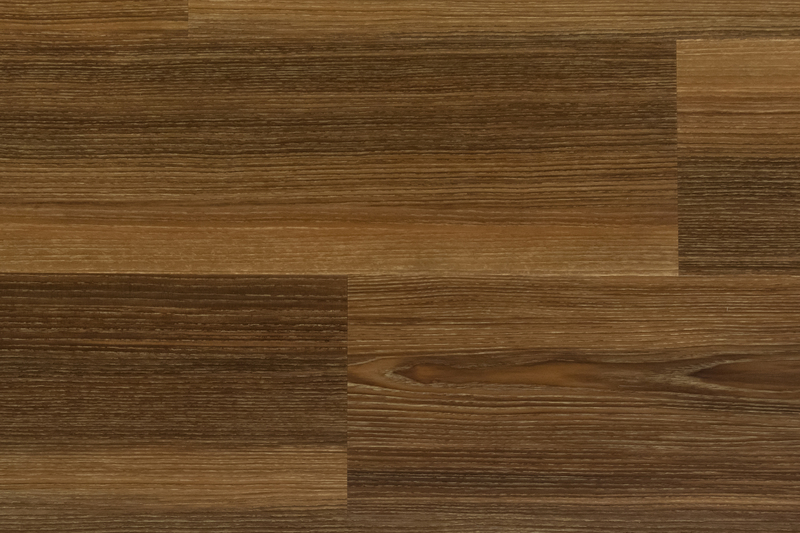 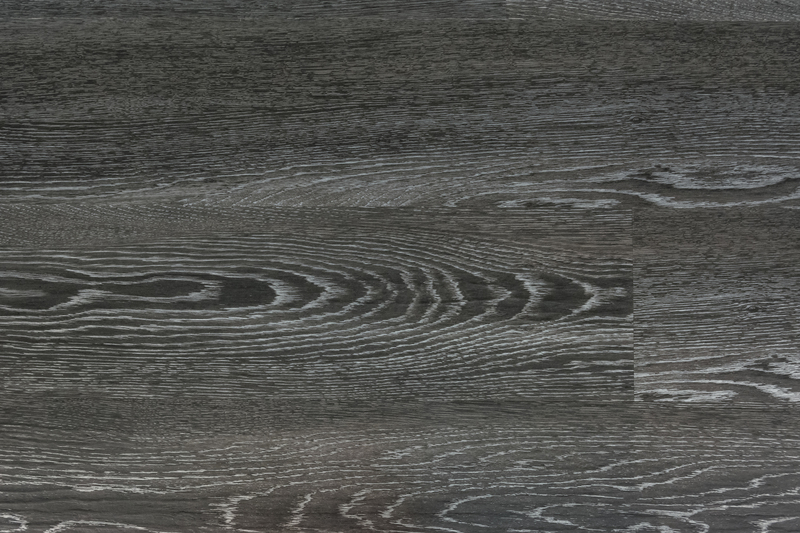 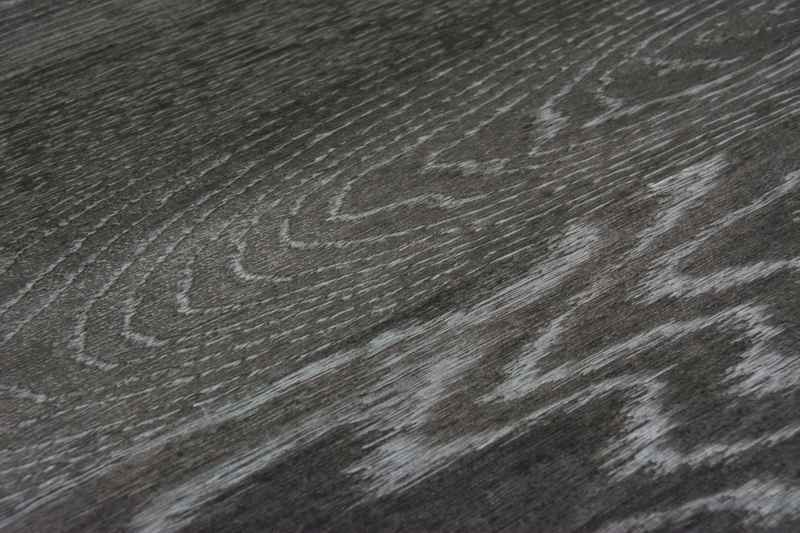 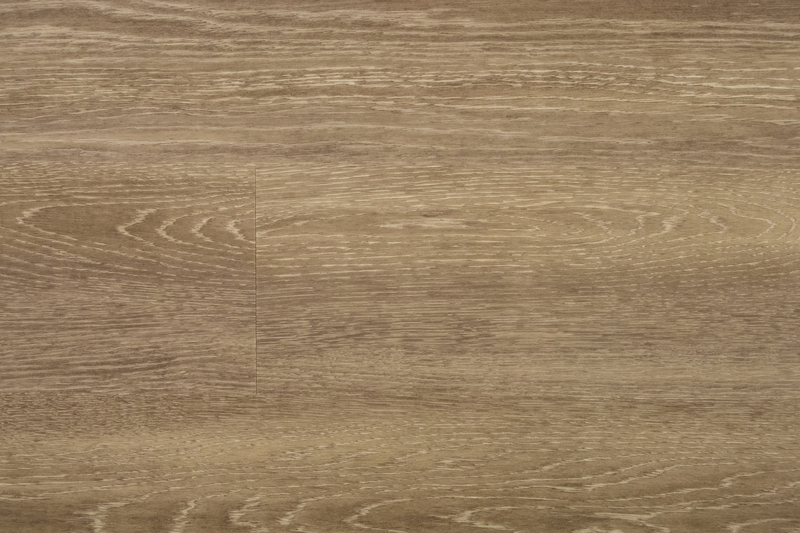 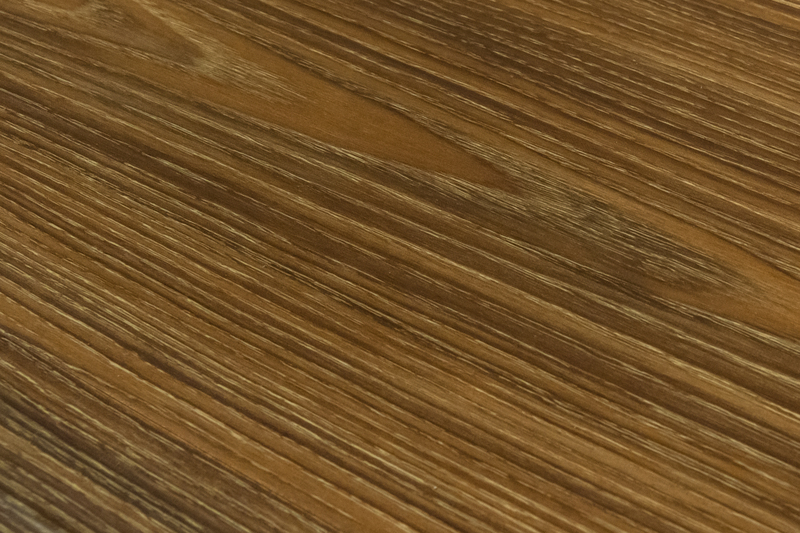 FloorFolio Click is offered with our most popular visuals of our Timber LVT Collection. 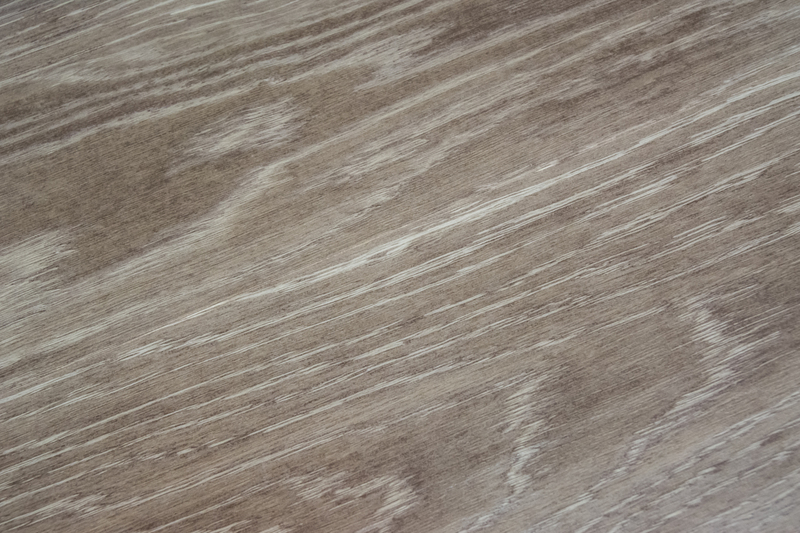 ► Colors are listed below, please contact us if you are looking for samples. 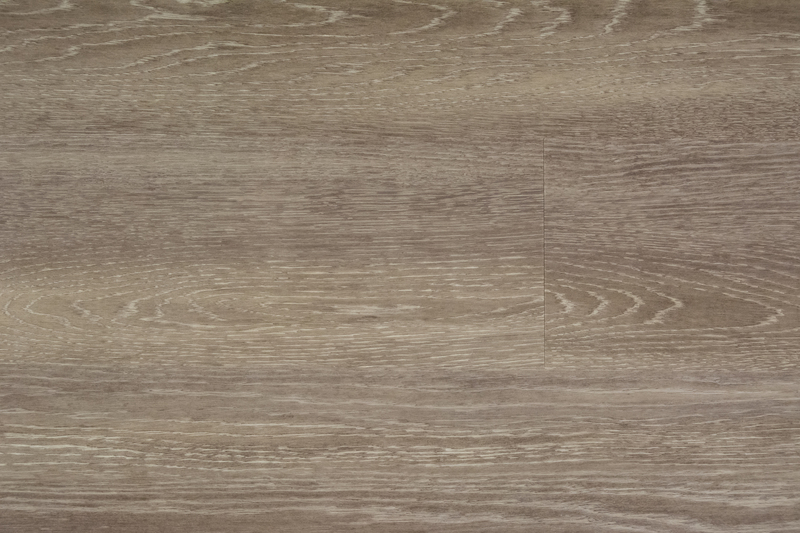 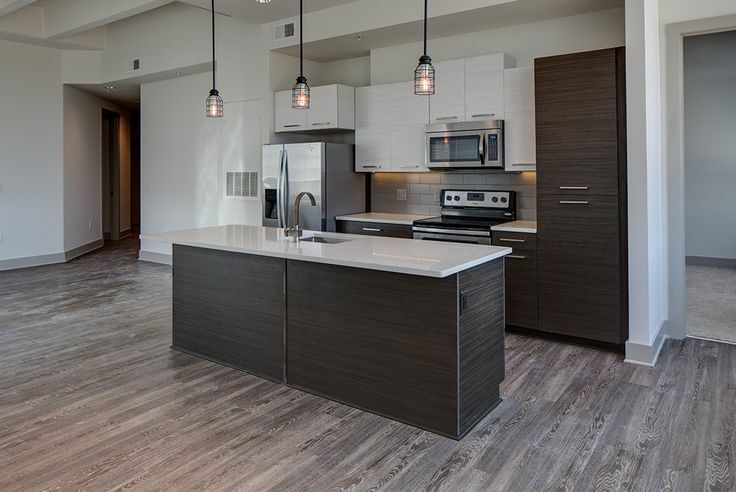 This product has been certified to meet the requirements of the flooring products certification program for indoor air quality.